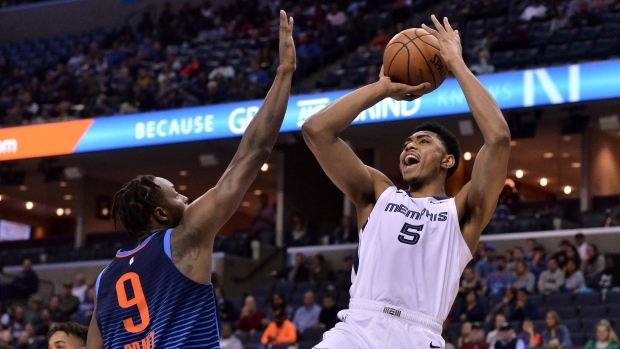 MEMPHIS, Tenn. — Memphis is becoming a tough place to visit for contenders in the Western Conference playoff race. He would start taking over the Thunder offence, getting to the basket and making his next four shots. That cut into the Memphis lead before the Grizzlies held an 86-78 advantage heading into the fourth.